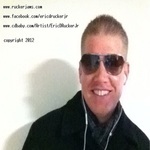 Sign up for Broadjam today to follow Eric D. Rucker Jr., and be notified when they upload new stuff or update their news! 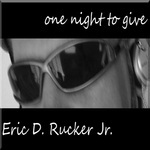 One Night to Give is a chronicling of just one of many weekend trips to Las Vegas, NV. Enjoy at your own risk! 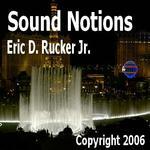 A compilation of superb electronic background music for DJs and sound tracks alike. General Electronic Music with focus on dance and new age style music.